88 Cashel Mall: three-level retail and office development in the heart of Christchurch’s retail precinct. Bedford Apartments: an inner-city housing development on the corner of Madras and Lichfield streets. St Bede’s College Chapel and Performing Arts Centre: a new chapel plus earthquake strengthening and extensions to an existing performing arts centre at a Catholic boys’ school. Christchurch Prisons: range of projects at the three Christchurch prisons, both as part of an on-going maintenance project and new works. Spark Office: high-profile four-storey office for Spark in Cathedral Square. Nelson Airport Terminal: new airport terminal at Nelson Airport, twice the size of the existing building and featuring local LVL timber products. 63-69 Armagh Street Apartments: nine-storey luxury apartment complex in central Christchurch. Merivale Mall Redevelopment: upgrades and enhancements to retail areas and public bathrooms in an operational shopping centre. Ballantynes Redevelopment: partial rebuild of the Ballantynes department store on Lichfield Street, including four stories of retail, office and car parking space. New World Durham Street: 3,685m² supermarket and civil works for Foodstuffs South Island Ltd.
Redcliffs School: rebuild of a Christchurch primary school that was displaced by the 2010/11 Canterbury earthquakes. Home Dialysis Unit: internal fit out of a new Home Dialysis Training Unit for the CDHB. Clearwater Quay: a high-spec luxury lakeside apartment development, showcasing the potential of mass timber construction in New Zealand. The Director of Naylor Love Canterbury Ltd is Graeme Earl. 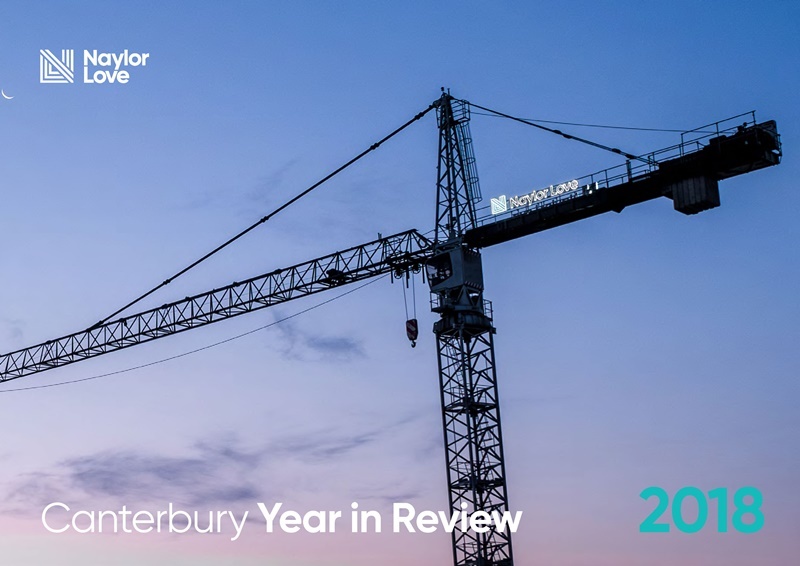 Contact the Naylor Love Canterbury team.